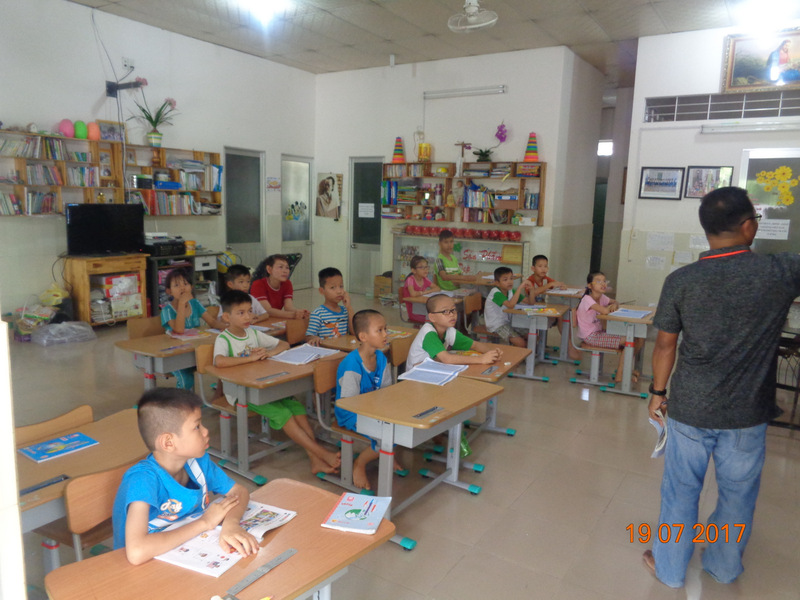 On July 19, 2017 we visited the Thien Tam Orphanage. 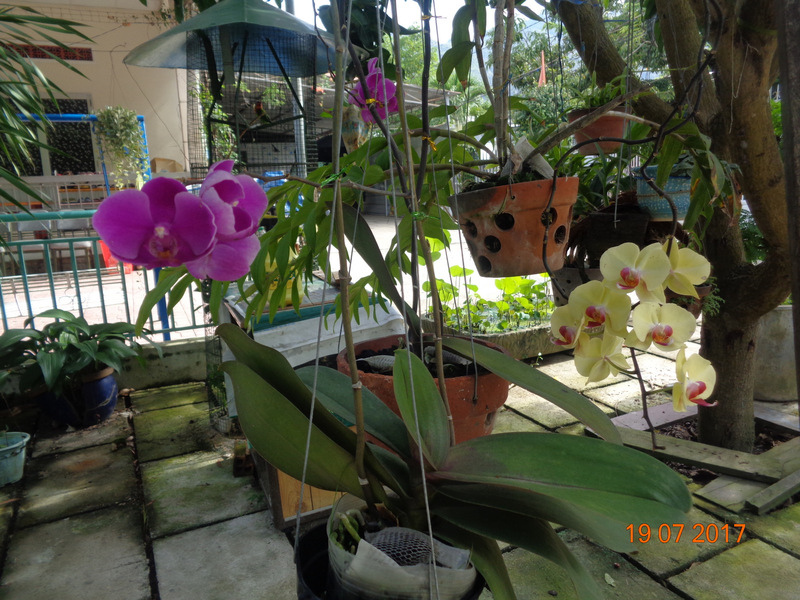 Thien Tam is a loving home to a small group of orphans, located in a peaceful country home to the south of Nha Trang. 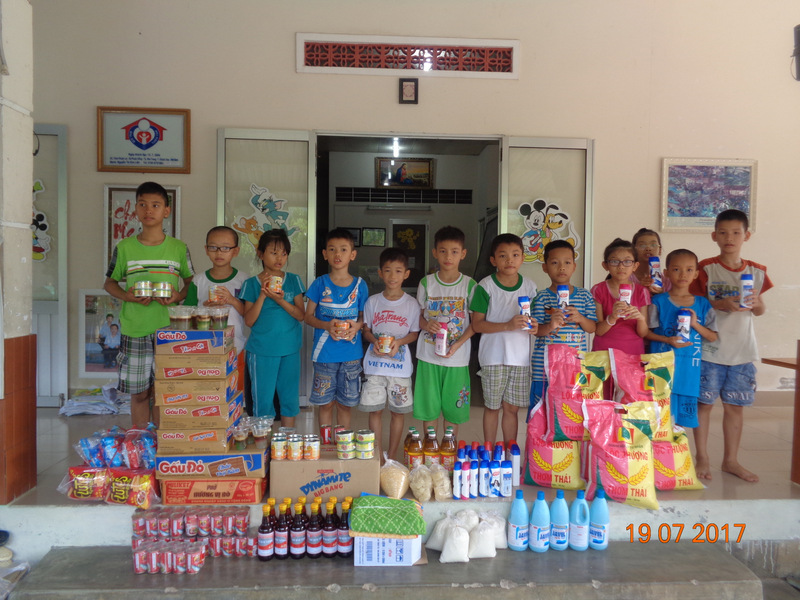 When we contacted the caregivers, they asked for some specific items for their general supplies. 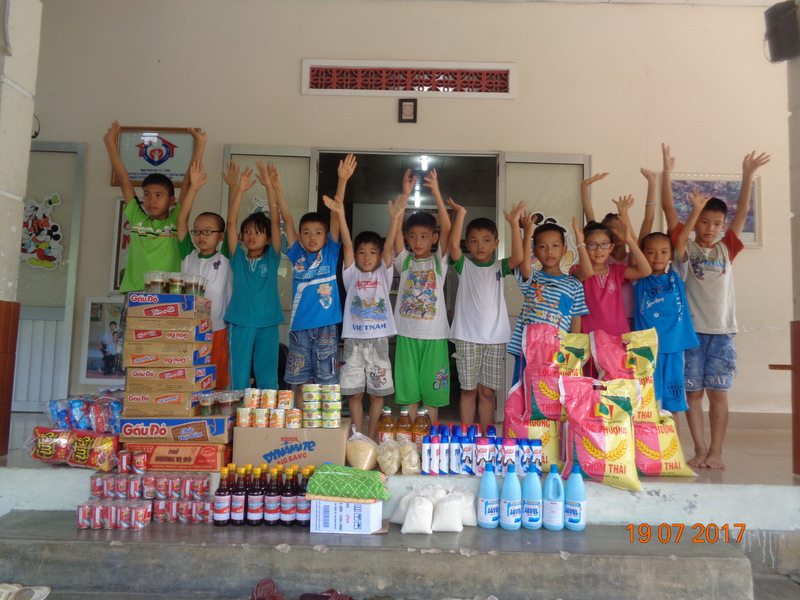 Our volunteers brought bags of rice, boxes of noodles, cans of sardines, bottles of fish sauce, milk, sticky rice, bread dough, bottles of cooking oil, cleaning products, shampoo, and snacks. 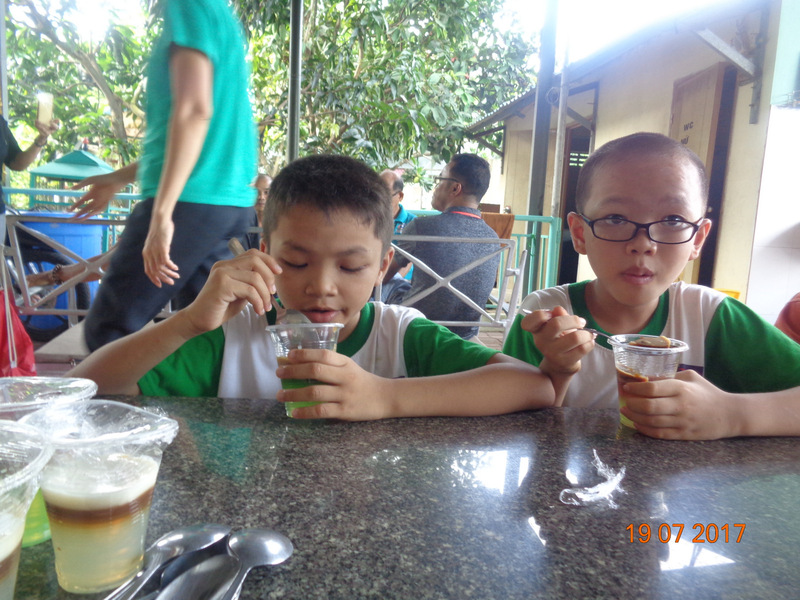 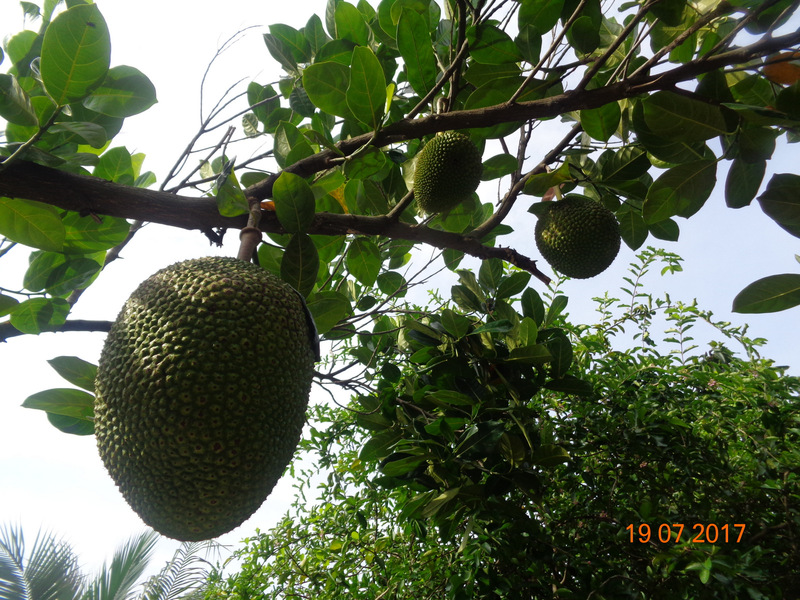 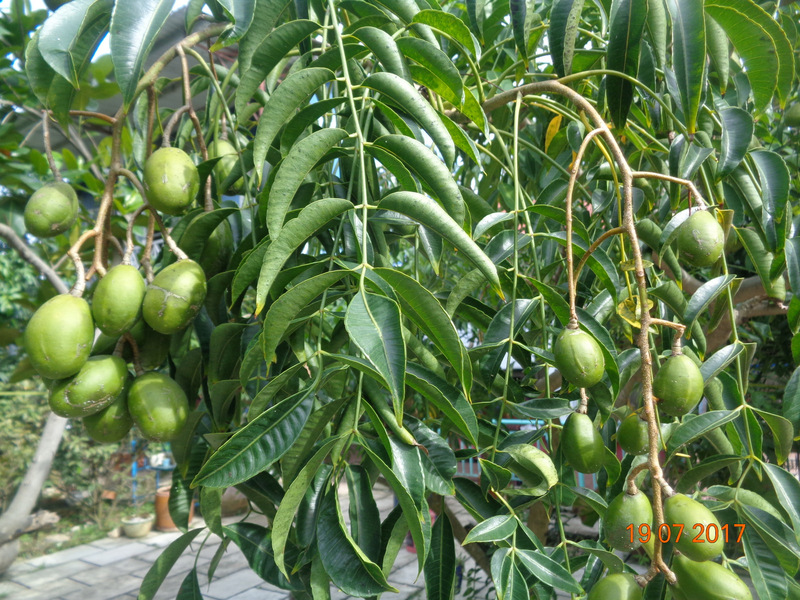 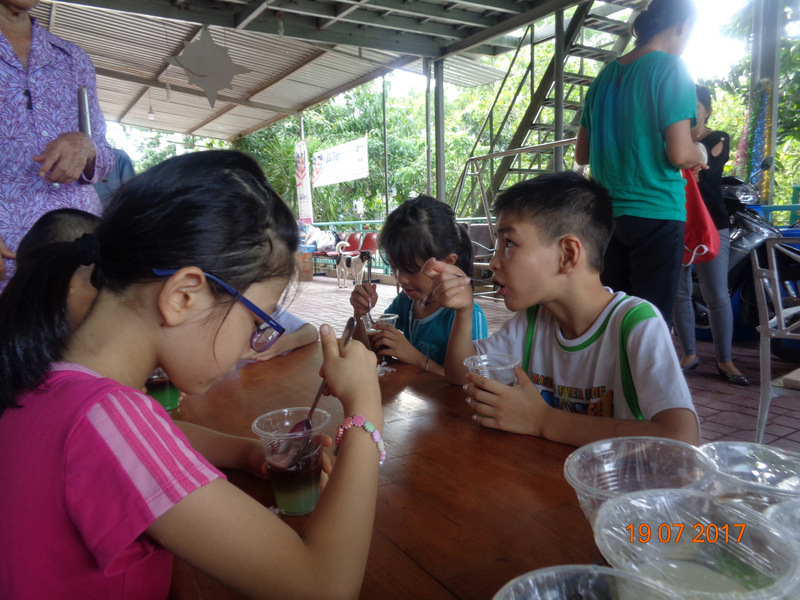 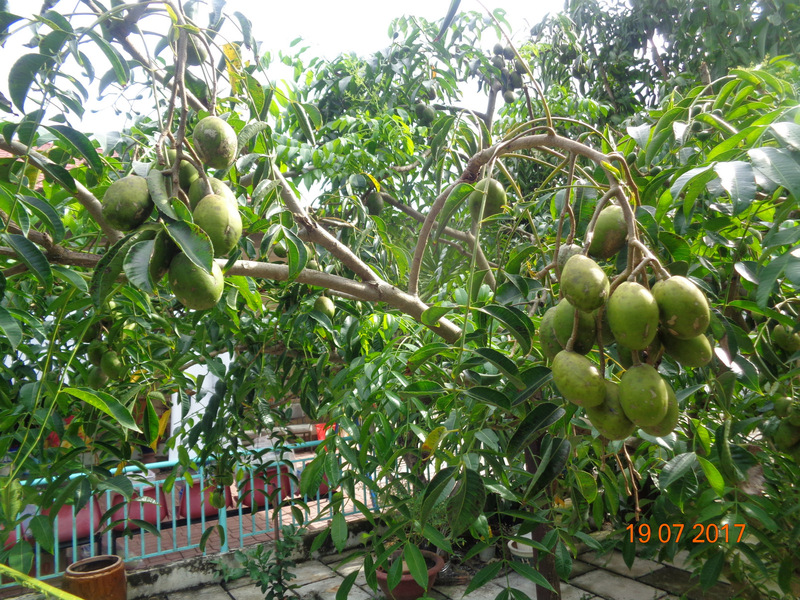 After the children had their jelly snack, we toured the orphanage’s fruit gardens. 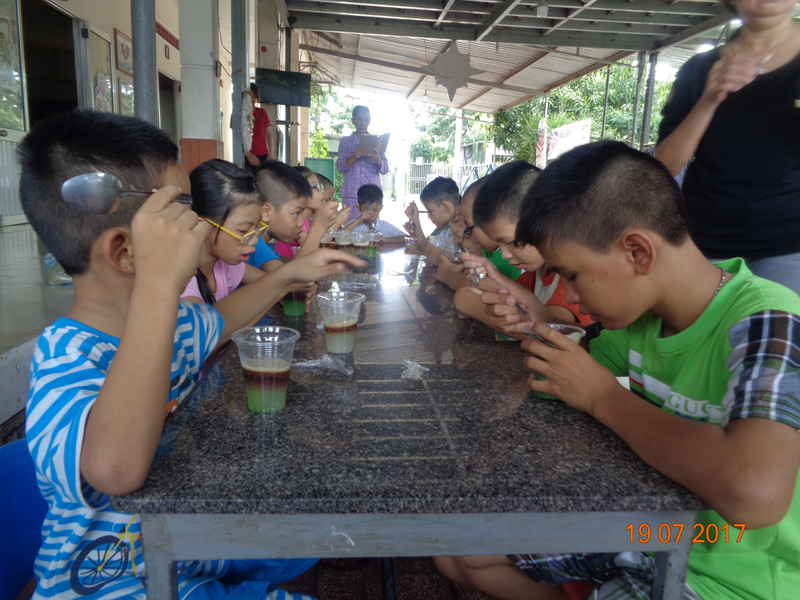 This visit was made possible through the kind donation of an anonymous donor.